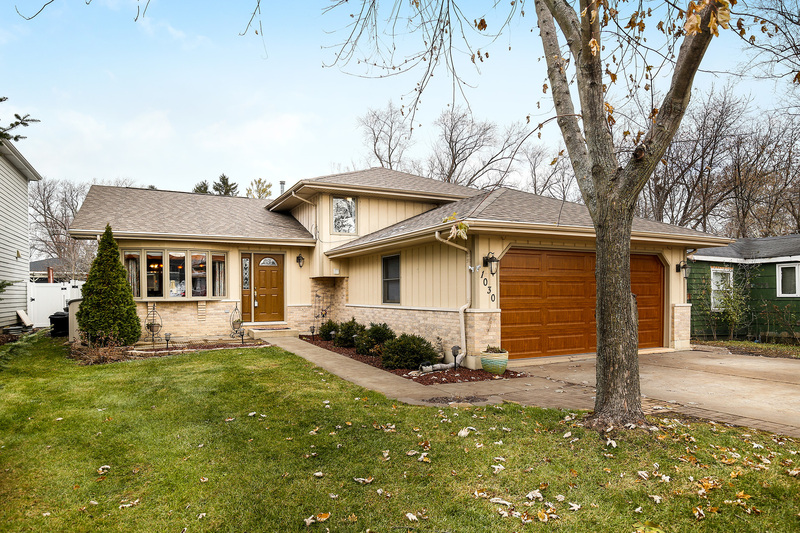 Nicely renovated and move in ready Bi-level home in Downers Grove. Updated 3+1 possible bedroom or office on lower level. Updates include: 2017 - Updated baths, bedroom floors, new bedroom lighting, outdoor 10 x 12 shed, and vinyl fence. 2016 - New architectural roof with gutter guards, high-efficiency furnace, humidifier, central air, and new water heater. 2015 - Beautiful Netuno Bordeaux granite counters, hardwood floors extended to kitchen, and new island cabinets. Back patio extended for great outdoor experience. Do not miss this home, it won't last long!